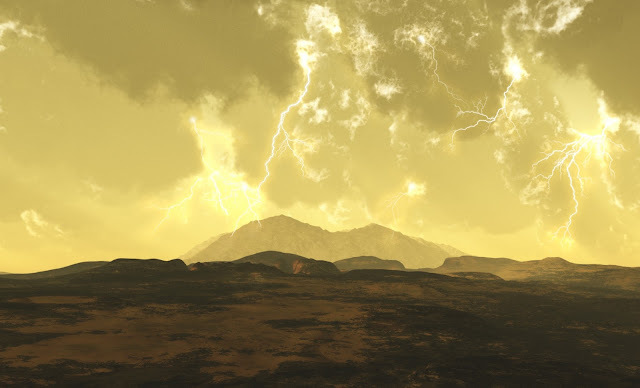 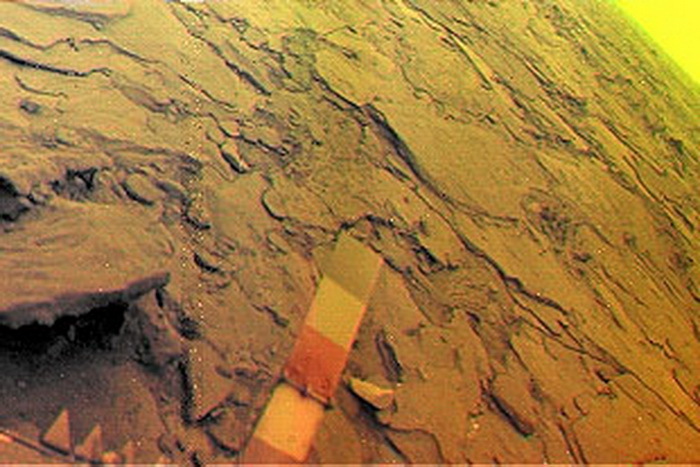 study Venus’ environment. 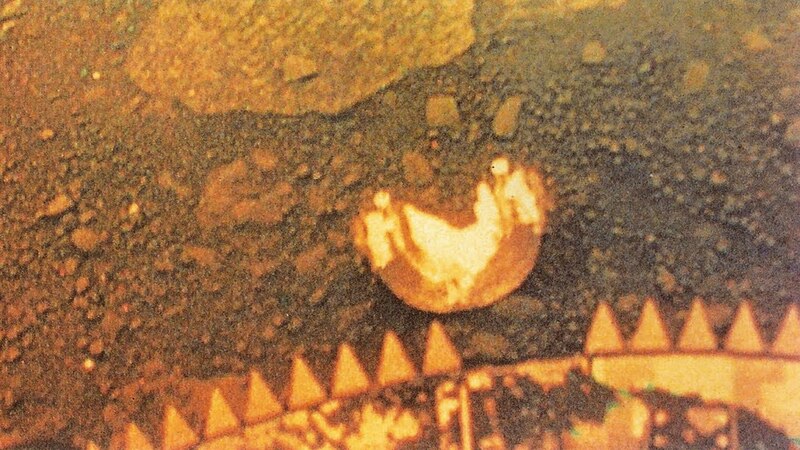 It was also the program aimed at returning the first images of the surface of another planet. 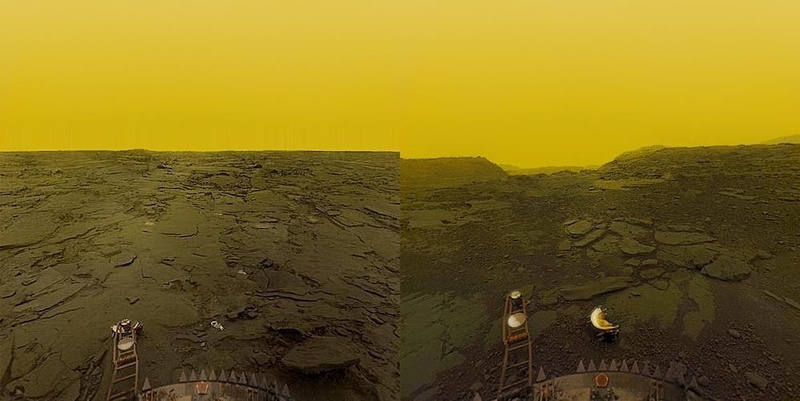 Over the course of the program, thirteen probes successfully reached Venus and transmitted data about planetary neighbour, eight landed successfully on the surface, and four returned pretty outstanding images.